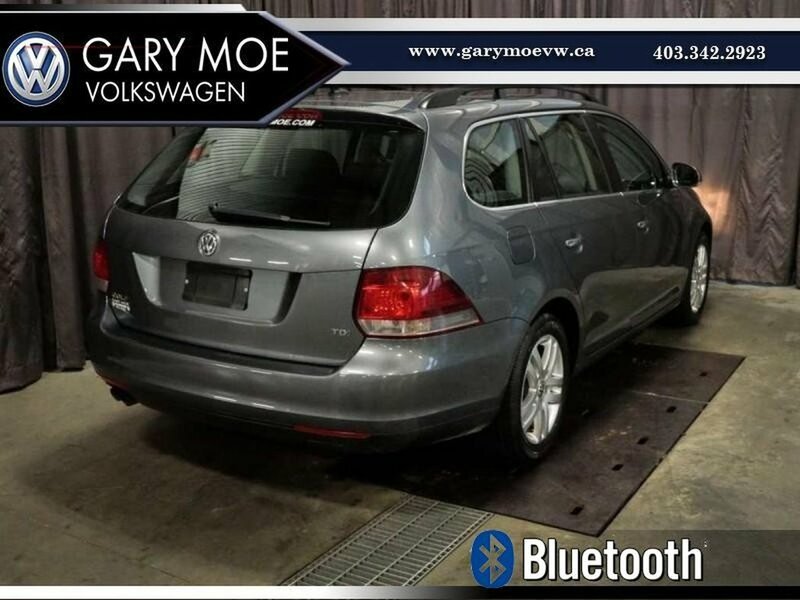 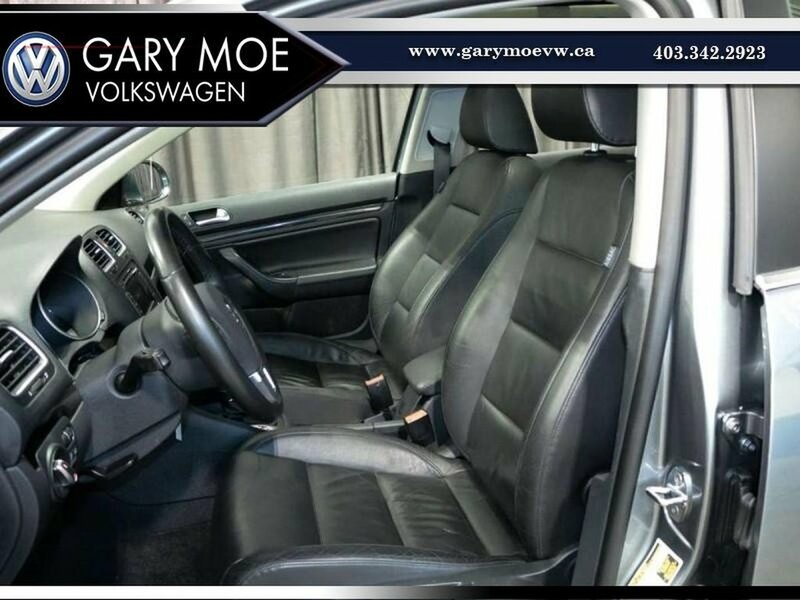 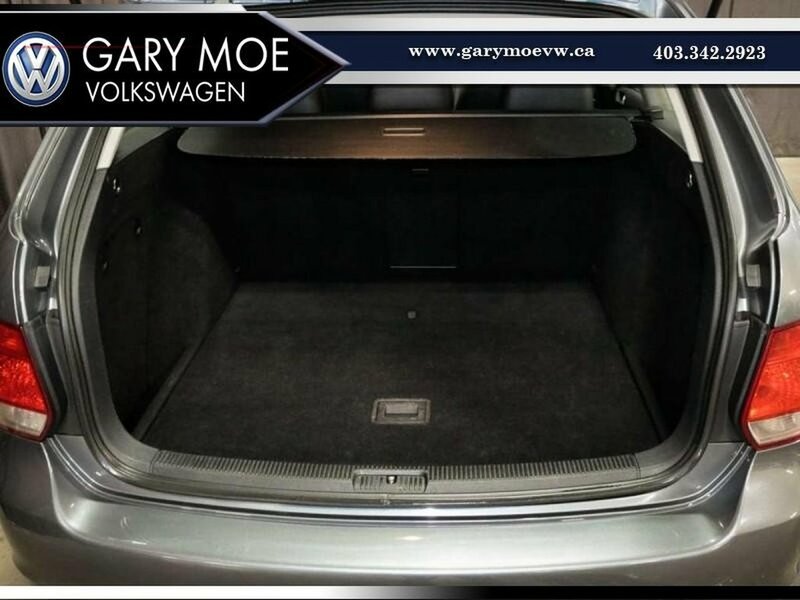 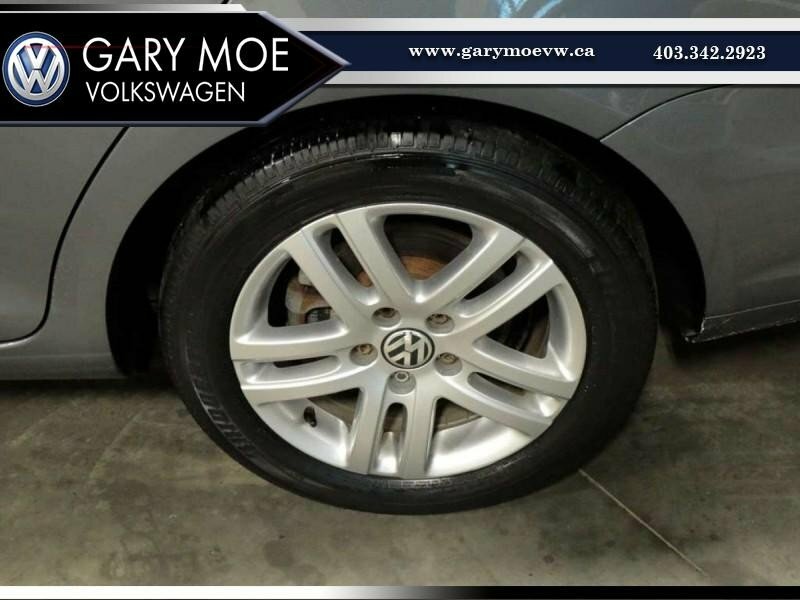 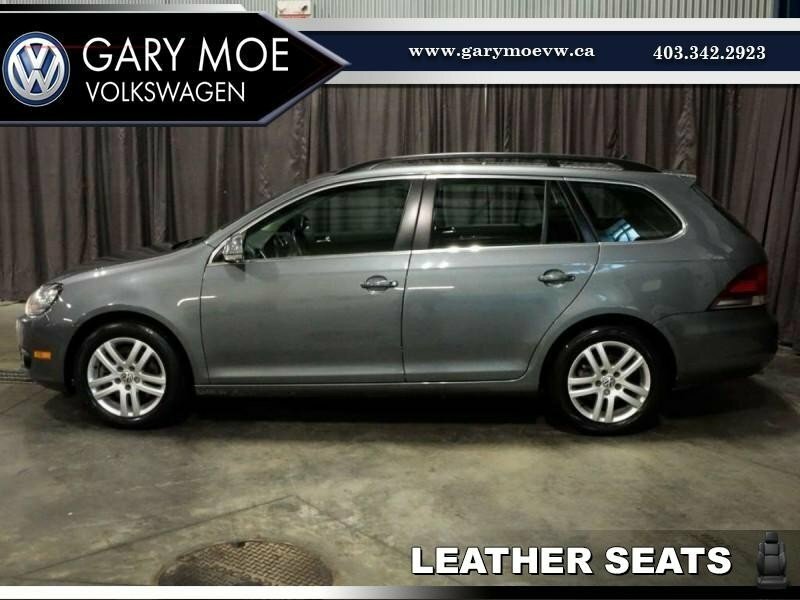 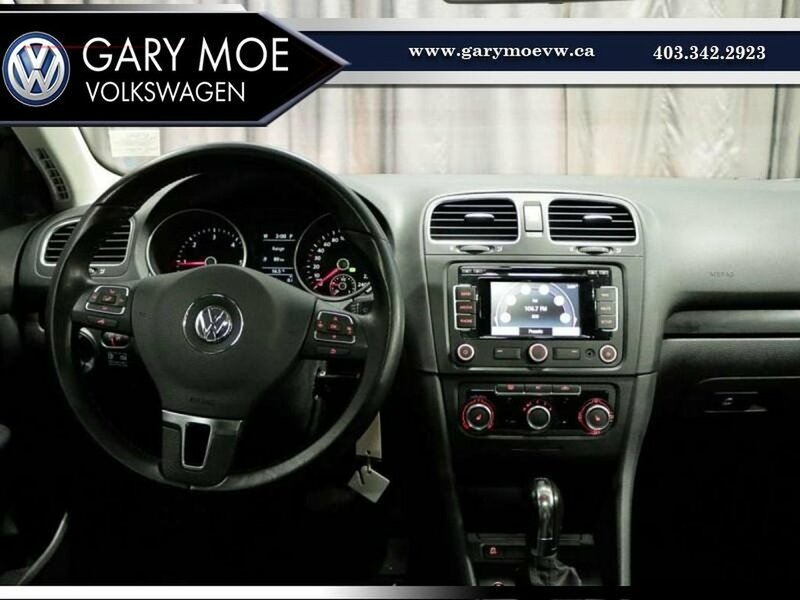 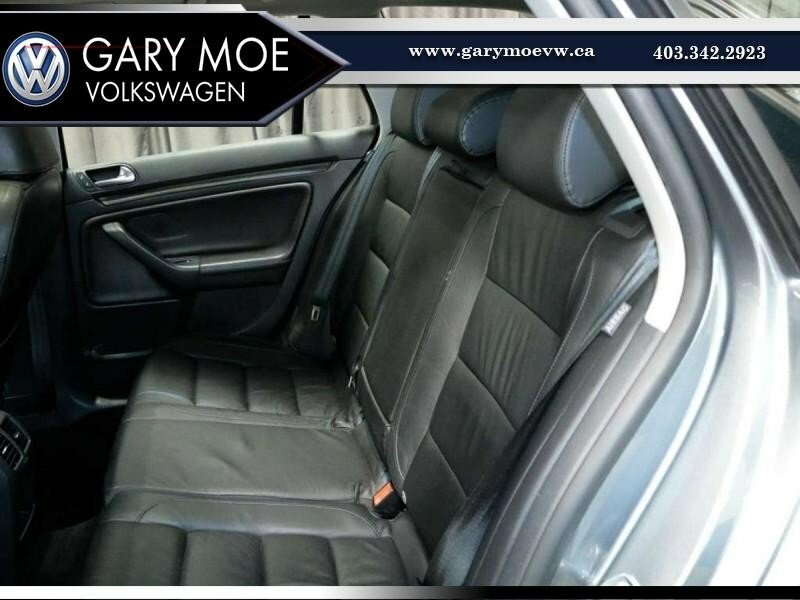 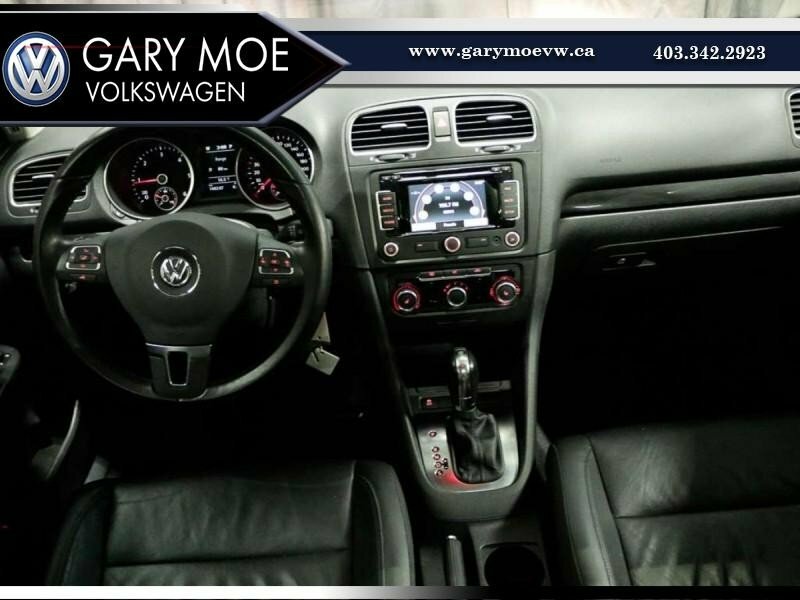 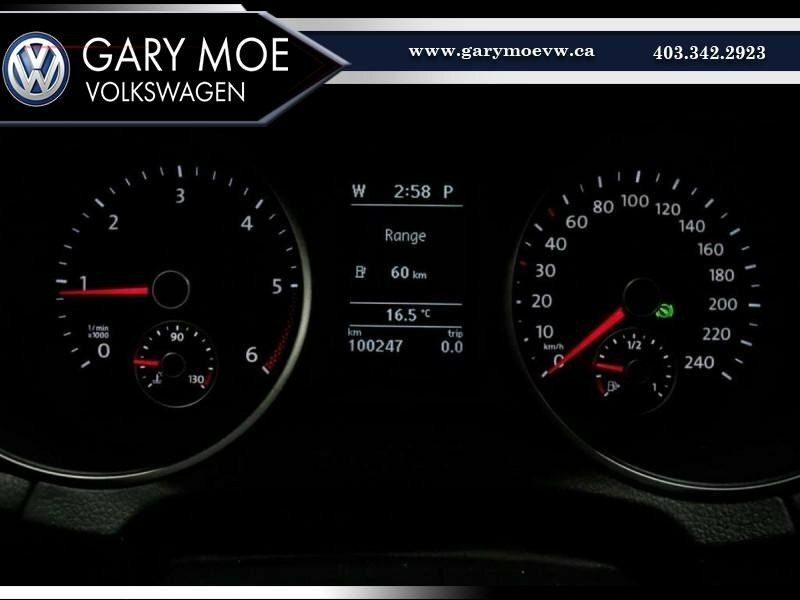 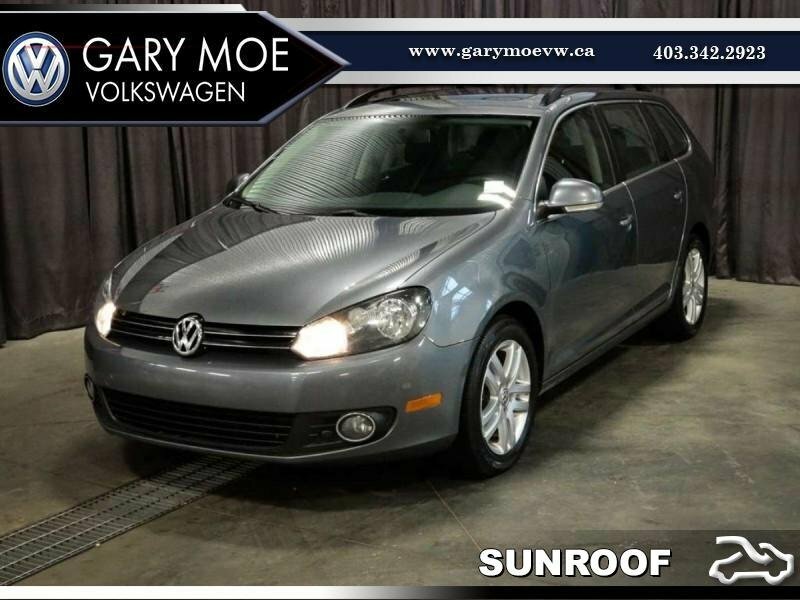 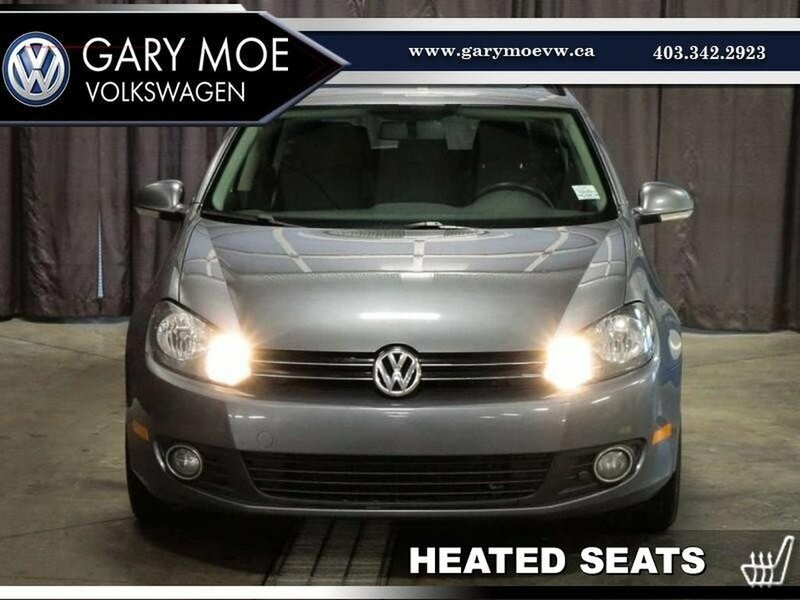 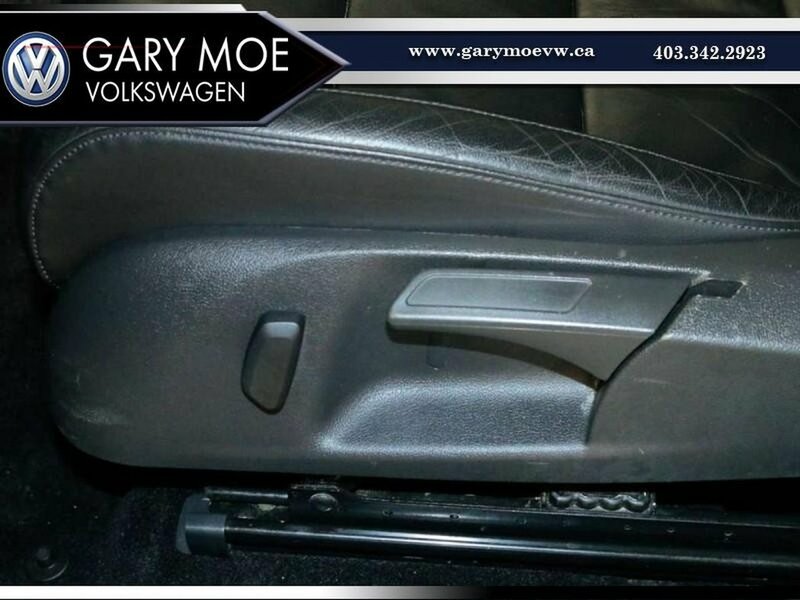 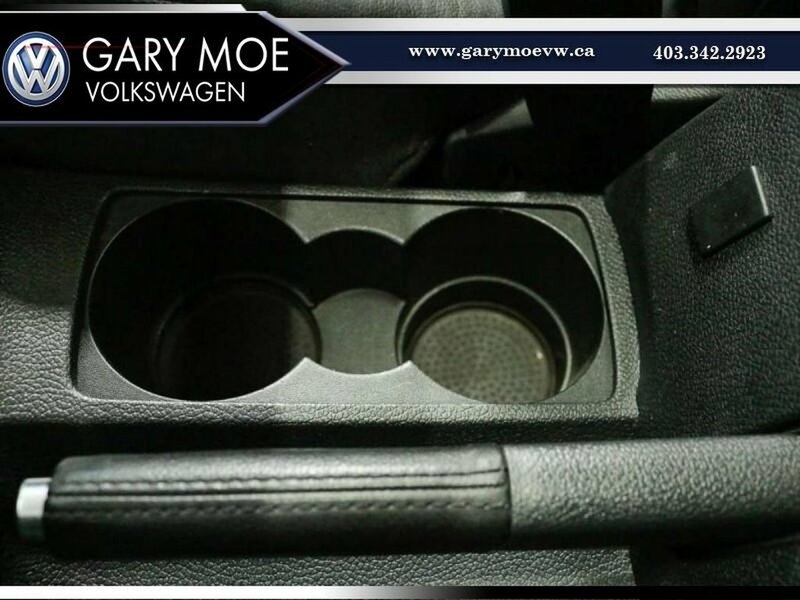 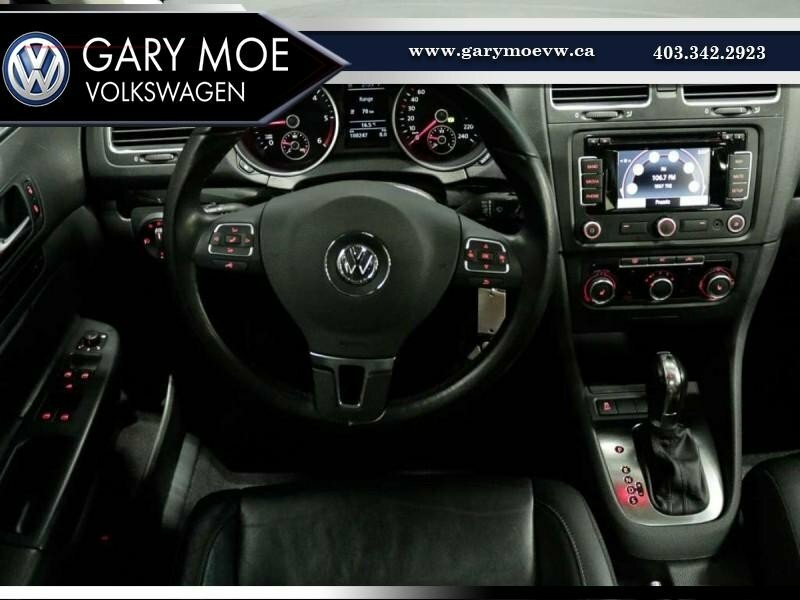 Call or text Steven at 587-337-3970 today to set up your opportunity to drive home in this 2011 Golf wagon Highline diesel. 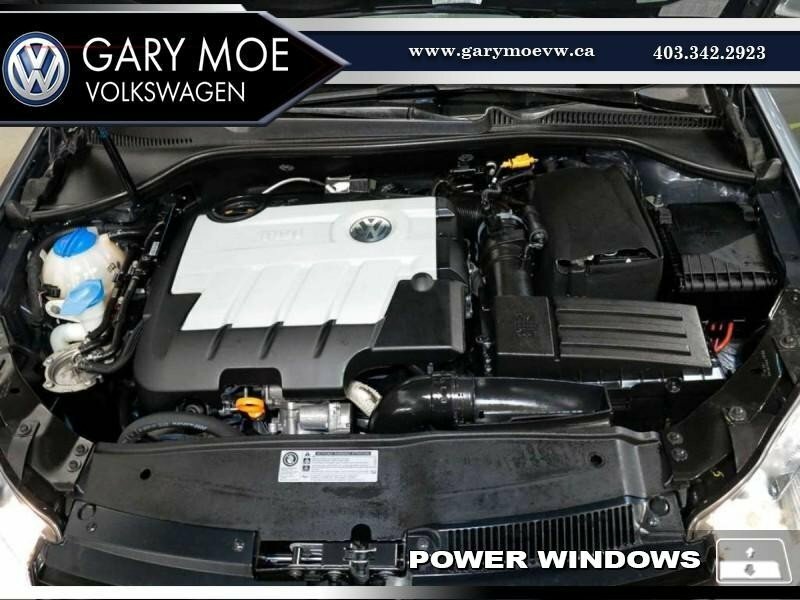 This Car is in immaculate shape, with a clean carproof and having been fully reconditioned, you really couldn't ask for a cleaner, more versatile, fuel efficient car. 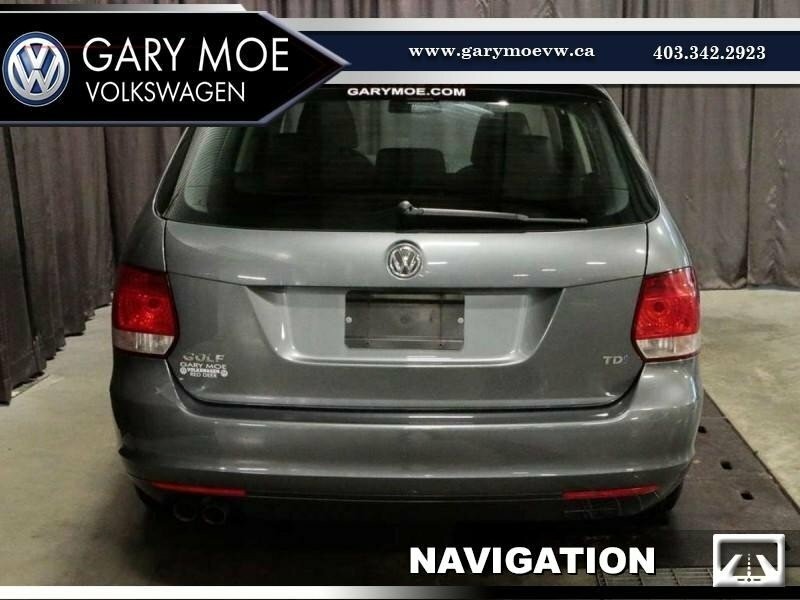 The Golf wagon will take you wherever you want to go with more room and in greater comfort than you could imagine all while passing by gas station after gas station with its tremendous fuel economy. 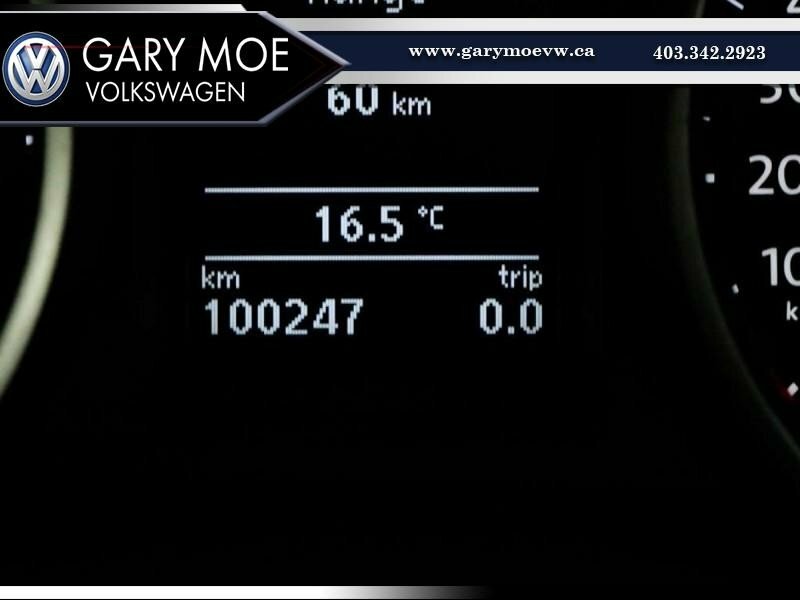 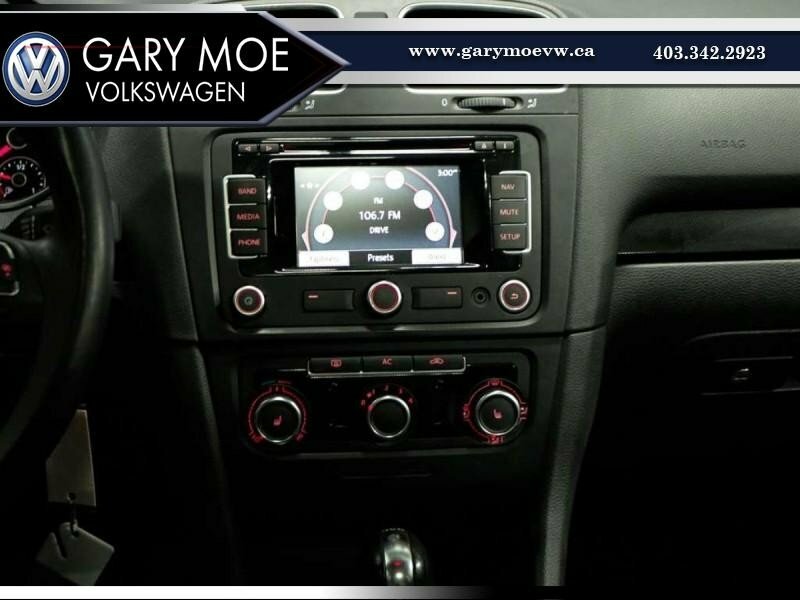 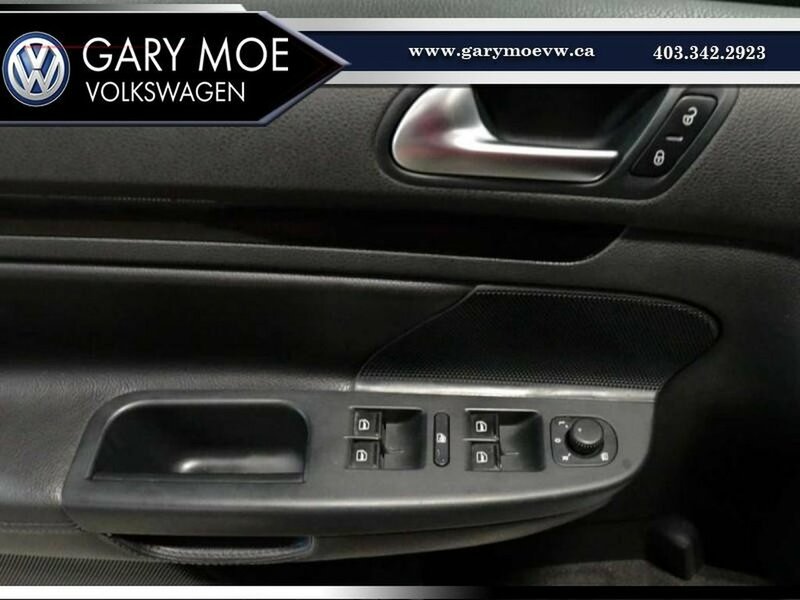 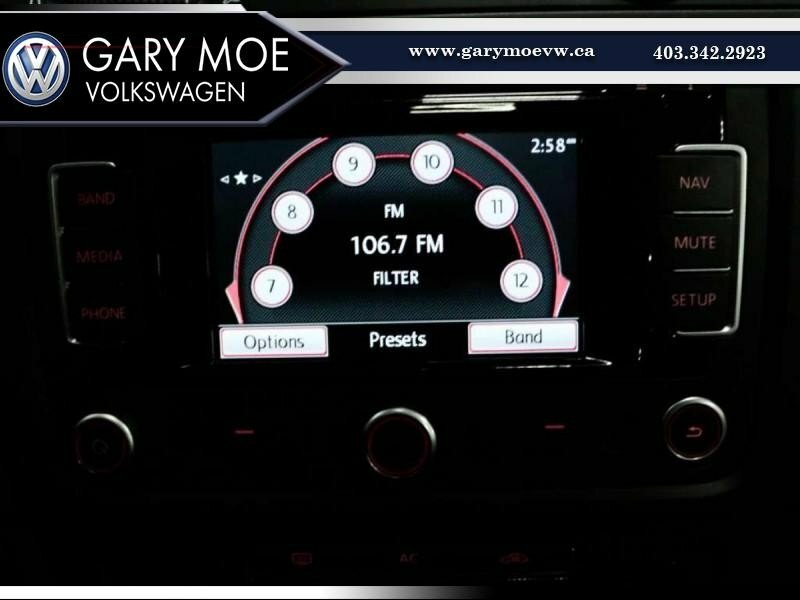 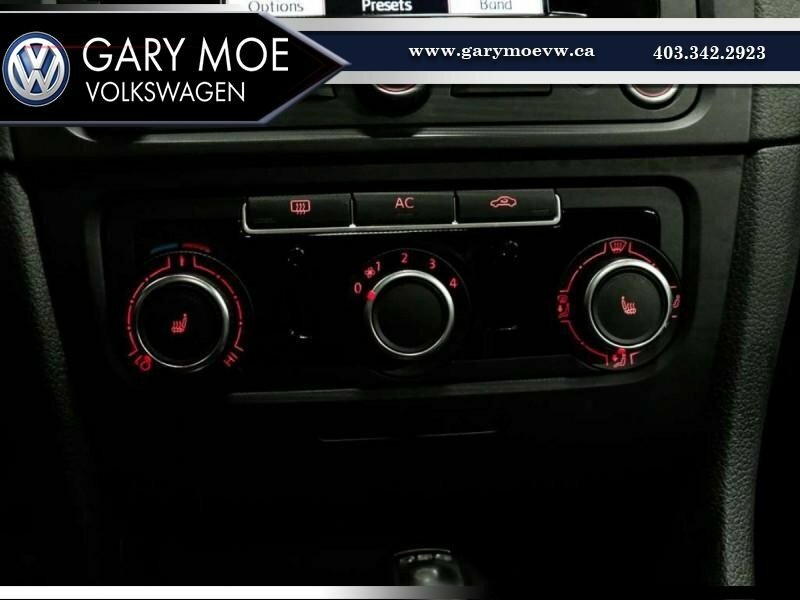 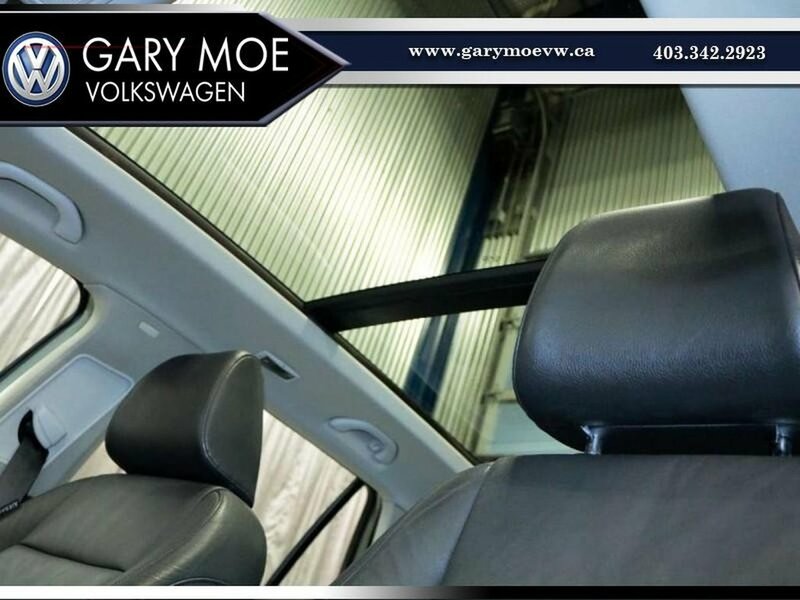 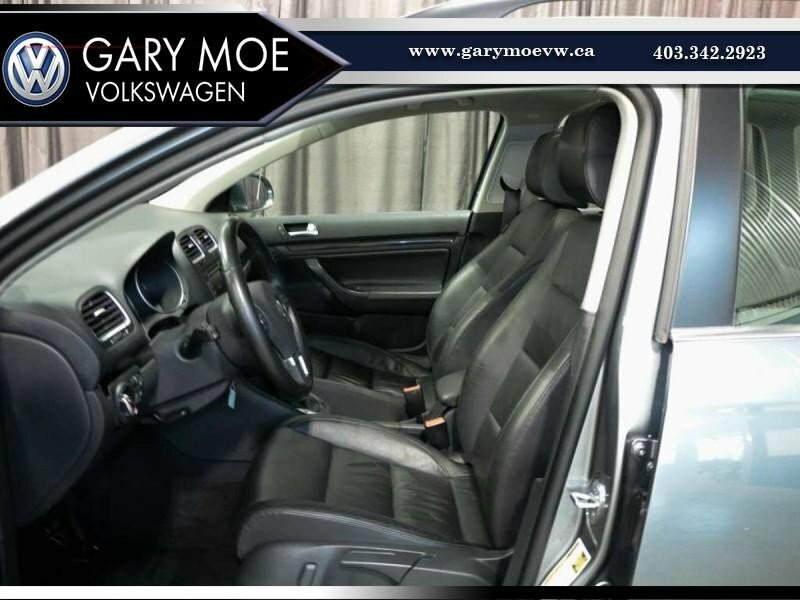 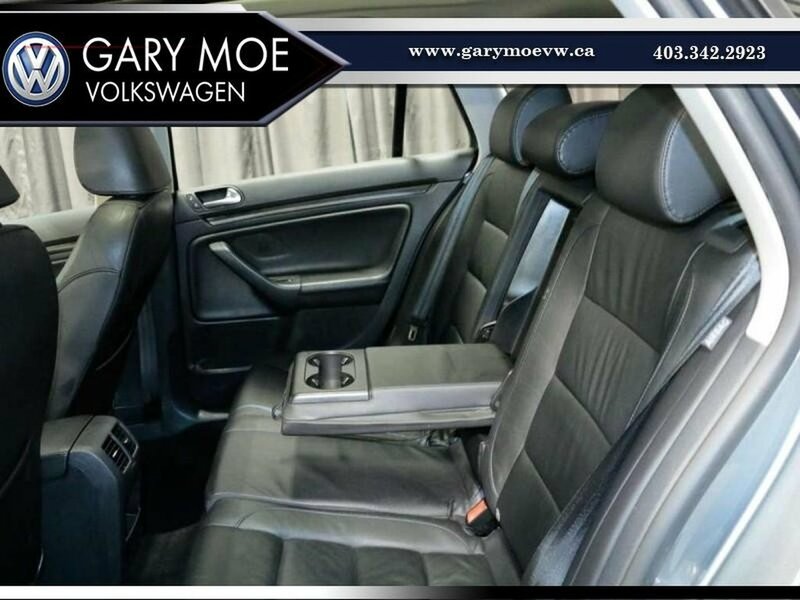 With great features and options like...DUAL/HEAD/SIDE AIR BAGS, AC, ALLOY WHEELS, BLUETOOTH CONNECTIVITY, CD PLAYER, CRUISE CONTROL, FOG LIGHTS, HEATED MIRRORS, KEYLESS ENTRY, LEATHER INTERIOR, NAVIGATION, POWER EVERYTHING, ROOF RACK, HEATED SEATS, SUNROOF, TRACTION CONTROL and more you will feel safe, comfortable and connected at all times. 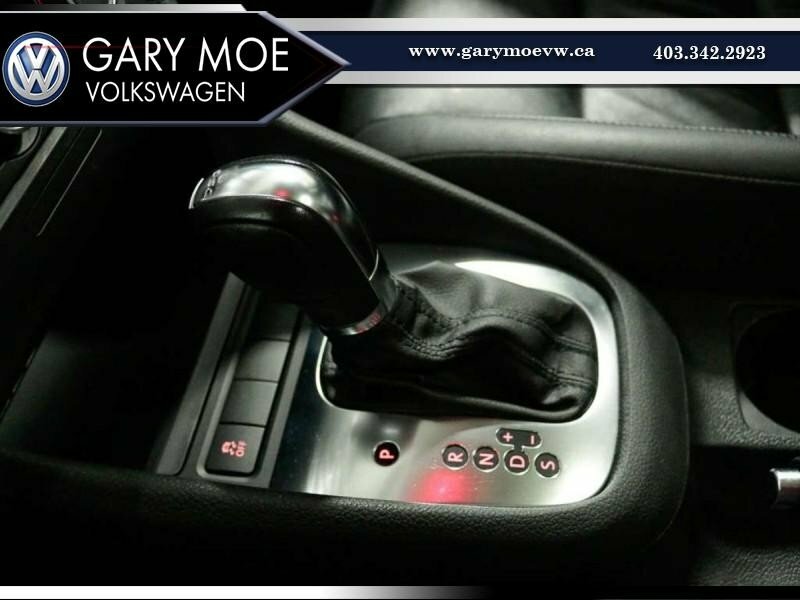 Call today and you can drive it home for just $151 bi weekly!